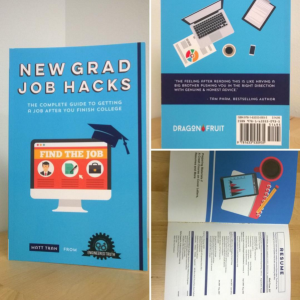 New Grad Job Hacks is out! >> New Grad Job Hacks is out! I'm happy to announce that my first book is out! 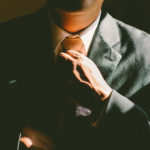 It's the complete guide to getting a job after college (also helps people that didn't go to college).